Most of the script analysis we have to do, is when we have several pages of Sides and no full script. My techniques were designed to fill the void in script analysis teaching. They also work well with full scripts when you have the part. By answering the normal acting questions, you must answer for every scene you do. Half the battle in acting is figuring out the purpose of the scene and defining your job. How can you do a job if you don’t know what it is? Then you have to decide how you want to play the scene, and make strong choices that drive home the purpose while infusing the scene with interesting thoughts and levels. The key to making strong choices is the confidence that comes from knowing with certainty that you can defend all of your choices as valid. That confidence comes from thorough and creative script analysis. As an actor I always loved digging into a script to find every possible shred of information I could. The more I discovered the more the character’s world opened up before me. I could fully relax and release into the scene because I knew what I was doing and why I was doing it. No part of the acting technique can stand alone. They all fit together to give the actor the necessary tools to succeed. One of the most neglected tools is Script Analysis which is why I half jokingly call ” Most important class actors fail to take”. 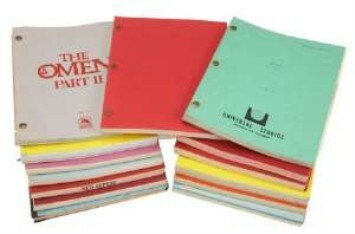 But Script Analysis must be taught in the context of how you use it with the other elements of the acting technique and most especially Stanislavsky’s Super-Objective. In this class you not only learn how to read, research, and explore scripts differently you also learn how to combine your analysis with the full use of the Super Objective, or as we call it here, “The Happiness” to create the full and rich world your character inhabits. This in turn opens up the emotional life of the character as well as inspiring strong interesting choice in the approach to the dialogue. 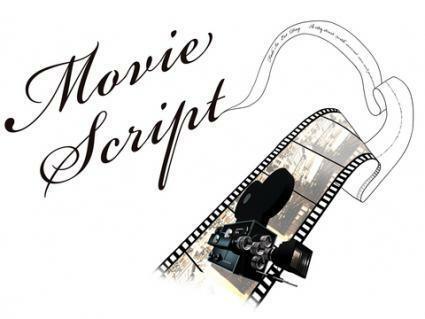 The skills learned in this class apply to analyzing the full script once you have the job. 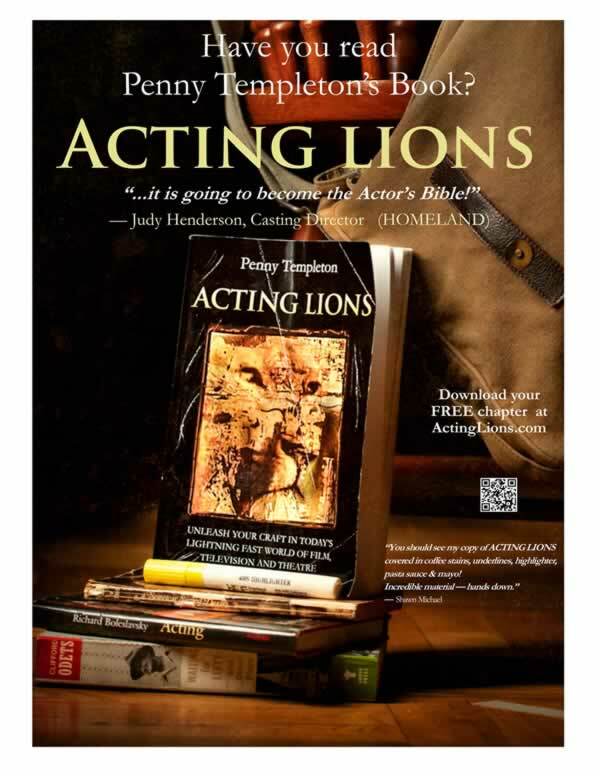 Please join me for 4 very interesting weeks as we go through the different concepts of analysis, using scripts and sides from Theater, Film and Television; Everything from creating a full rich character for a day player role with one line to creating the full character arc for a leading role in a film. There are no hard and fast rules for analyzing scripts. 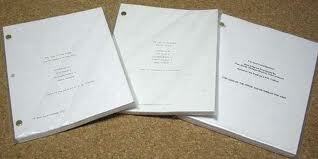 Every new script presents a new challenge. Embrace the challenge.